Perfect Fit Bridal Tuxedos Prom® expert in-store alterations staff will perform all of your wedding alteration needs...bridal gowns, mother of the bride dresses, bridesmaids, flower girl dresses, prom and homecoming dresses. Our seamstress staff have a combined 90 years of experience altering formal wear. All alterations are done in-house, in a clean, smoke-free and pet-free environment. Your garments are handled with the utmost care from the moment they are pinned until you are picking them up for your event. Included with your bridal gown alterations, we will also give your gown, veil, and slip* an aisle-ready press, ensuring that your garment is free of wrinkles and creases for your walk down the aisle on your wedding day. Make sure your dress is a "Perfect Fit". After the wedding, many brides choose to have their dresses preserved. We work closely with Wedding Gown Preservation Co., who take care of cleaning and preparing the garment for you. Dresses come back in an acid-free box with a beautiful display window, so you have a wonderful heirloom piece for years to come! 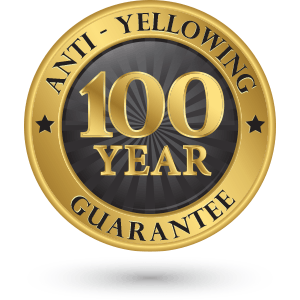 All preservations are backed by their 100-year guarantee. Wedding Gown Preservation Company was founded in 1913 by Sara and Joseph Schapiro in Endicott, New York. Sara and Joseph specialized in the preservation and alteration of wedding gowns. Together, they created the family formula which is still in use today. We are now a third generation family-owned business operated by the Schapiro family. We have had generations of brides preserve their gowns with us. Our cleaning methods have been proven and recognized by the International Fabric Institute as the best methods in the gown preservation industry. 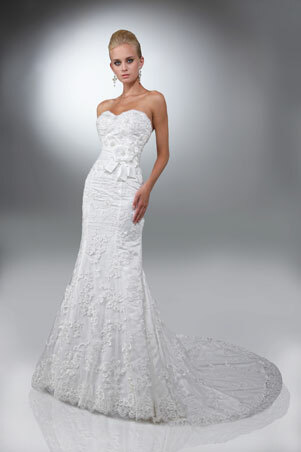 We pride ourselves in the highest standard of quality and care of bridal gowns in cleaning and preservation. *Aisle-ready press only available on garments purchased from our store. Dresses altered elsewhere are not eligible to be steamed.